Late Manuben Shantilal Sunderji Hemraj Shah | Oshwal Association of the U.K. 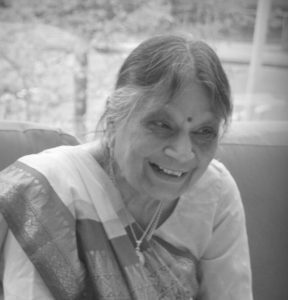 It is with great sorrow that we announce the death of Mrs Manuben Shantilal Sunderji Hemraj Shah who passed away in Sheffield on Friday 13th July 2018. We shall always remember her permanent smile with great fondness and affection.